Have you got the ball control of footballing legend Zinedine Zidane? 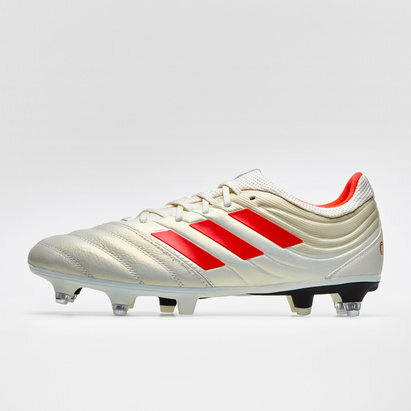 Now imagine him in these boots. 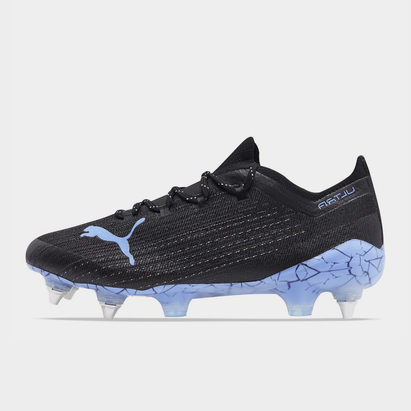 You too can play like him with these Predator 18.3 boots on your feet. 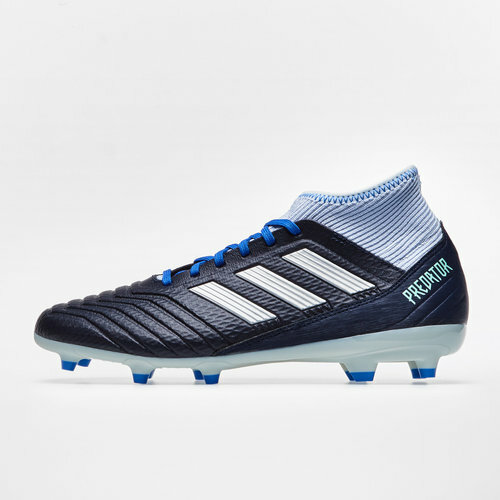 adidas have added the Predator 18.1 FG football boots to their ever growing Team Mode pack. 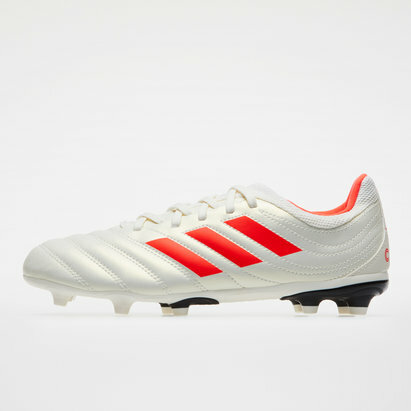 These predominantly legend ink coloured boots will turn your vision on the pitch into control whilst showcasing your dominance within the game with every precise pass. 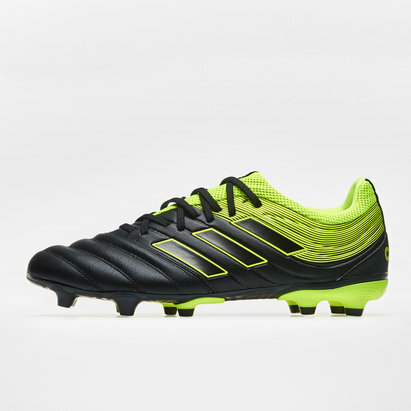 The Predator boots are known for their mastery of control and the boot that leaves nothing to chance on firm ground. 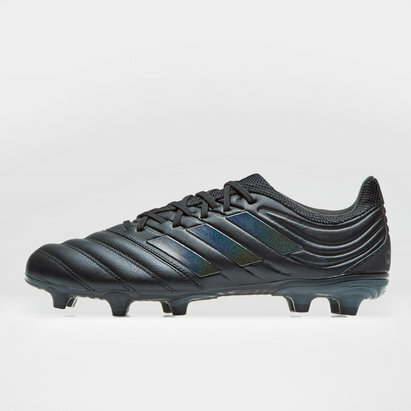 These boots are black with silver metallic detailing mainly on the sole and aero blue laces and studs which will keep the ball glued to your feet. 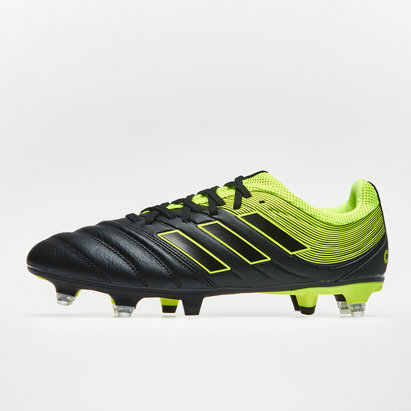 The word Predator is printed on the outside of the boot by the heel. 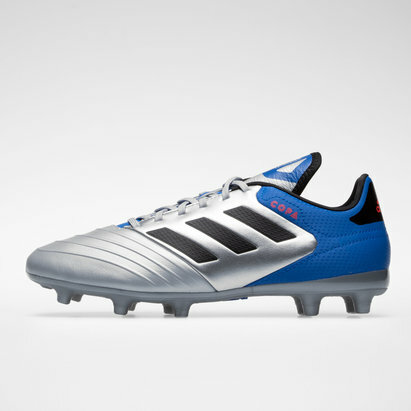 This Predator generation has a synthetic upper that's anatomically designed to lock down your feet as you lock onto goal. Hybrid stud tips let you move with instinct on firm ground. 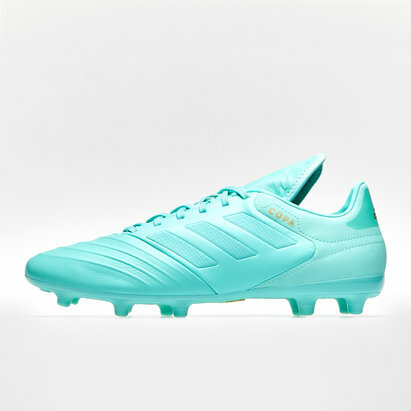 Main materials: Synthetic and textile upper / Synthetic lining / Synthetic outsole. 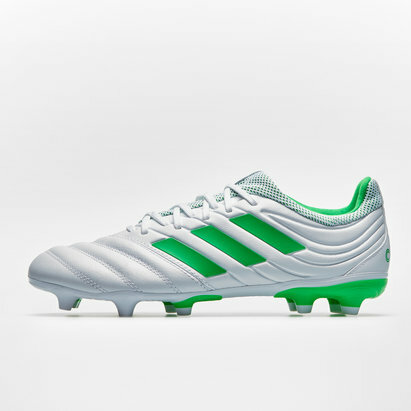 Hybrid stud tips amplify rotation and traction; Outsole optimised for firm ground.